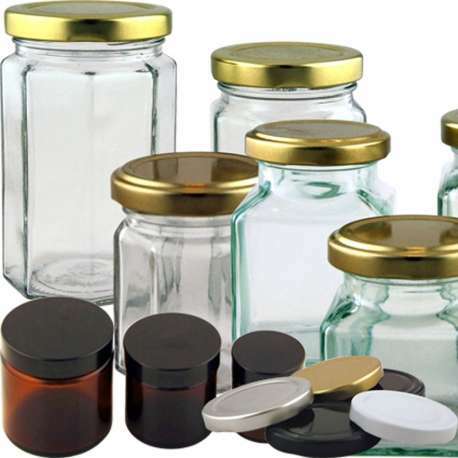 Sample three different jars or bottles before purchasing. Please ensure all packaging components are tested with the intended product. Freeman and Harding Ltd accept no responsibility for any loss resulting from incompatibility. Can't decide? Would you like a sample to help you? Sample three different items before purchasing. Simply choose the three products you would like to receive as samples and enter their name and reference code in the boxes below. Gift packaging is excluded from the refund offer. Please include lid colour where appropriate, gold will be sent as standard. Our sample charge is only £10 and includes post and packaging. Your £10 charge is refundable against your next order of £50 or more within six months of sample purchase. Delivery charge not included. 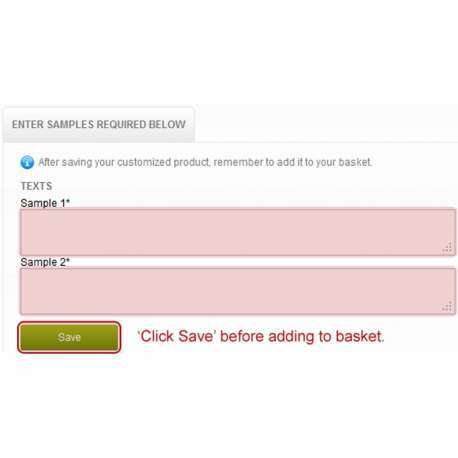 Enter the text below and remember to click the save button before adding to the basket.